Printed from http://www.bodytalksystem.com//learn/news/article.cfm?id=748 on Apr 20, 2019. 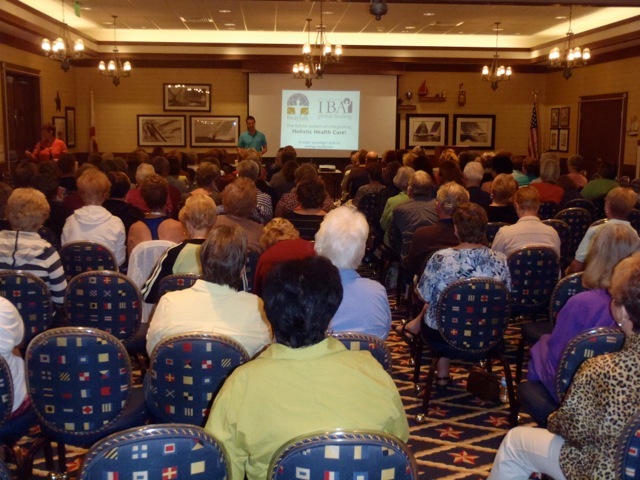 On February 29, 2012, Lynn Teachworth gave a BodyTalk lecture and demonstration to 140 people at The Villages retirement community. 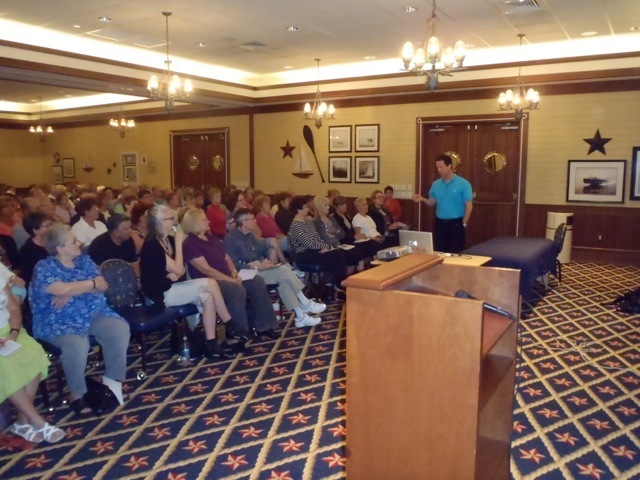 The Villages has a population of 70,000 active and affluent retirees from all over the world. Many of the residents are seasonal "snow birds" who will return to the North to seek out BodyTalk practitioners. Also, there were almost received fifty emails asking for referrals for family members all over the US and Canada. In the Villages, there is a weekly meeting of Energy medicine practice and meditation group who host two guest lecturers per month. Everyone loved the ease and simplicity of The BodyTalk system and are very eager to take classes. 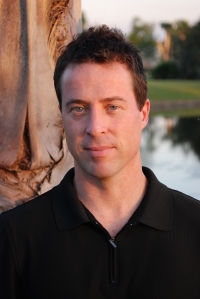 They have been exposed to many modalities and theories and many people had commented on how BodyTalk "made sense" compared to other techniques that they had learned. Following this public lecture, an Access class was scheduled for the end of March and over 30 people attended. Many of the snow birds will be seeking out Access and Fundamentals classes in the north this summer. It was very exciting to see experienced energy medicine practitioners learn the cortices technique and realise that there is an energy medicine system that is specific, easy and fast. With all of the recent buzz and excitement for BodyTalk there, I am sure there will be many Access classes and Fundamentals classes taught in The Villages over the next few years!